I agree with every single one of your actor choices...except Patricia Heaton. Maybe you had a great experience directing her, but I've never found her particularly appealing and I won't deny that a lot of that is to do with her ultra right politics. I usually don't care about anyone's politics. 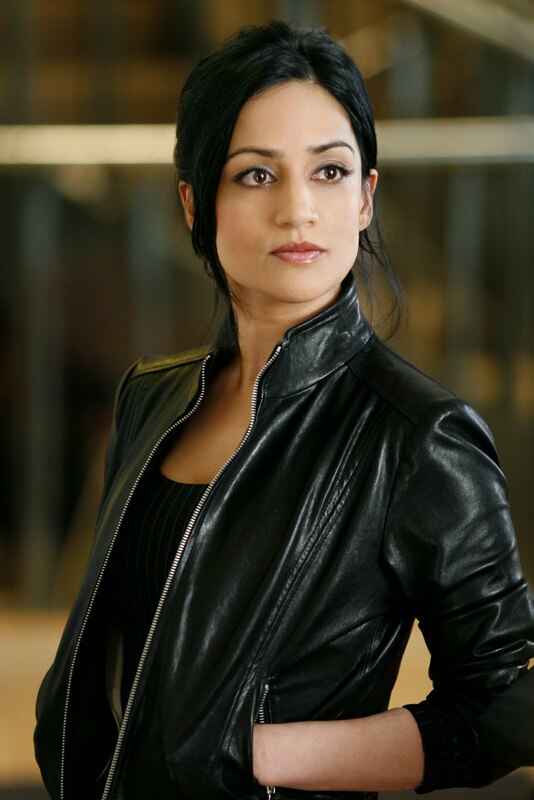 I love James Woods and Jon Voight, but she just bothers me. But I hear she was great in that recent blockbuster Moms Night Out, which was a fun for all the family clean comedy that also had the important message for mothers everywhere to shut up about wanting a life and just stay at home with their kids. Ken will you be writing for The Good Place? I'm excited about Ted Danson's return to NBC and witty comedy. I can't see Mike Schur NOT approaching you or the old brain trust. Ted Danson is the last of the actors with great actor names. Short, easy to remember and spell and instantly recognizable. Like Clark Cable, Bill Holden, Joe Pesci, Lucy Ball, Jan Arden, Jack Benny etc. Now we have Zach Galafianakis, Micheal Fassbender, Shia Labeouf, which I think I ordered once in a snooty French restaurant in Montreal, Blaze Berdahl, Bryce Dallas Howard and Saxon Sarbino. Come on. My real name is actually Archie Leach but I can't use that its boring, so I changed it and so should Zach and Shia. I wonder if Ken changed his birth name? Ken? This isn't a question, but potential good news today (my birthday): I'm attending the comedy screenwriters lab in Sherman Oaks next Tuesday, and I suppose there's a chance I may be able to join. We shall see -- that would be a heckuva break, and a splendid learning opportunity. The best reason to limit the information about a character's background is to introduce a storyline/guest stars for future episodes. The bigger the family, the more guest stars and the more storylines. Try not to have someone be an "only child" unless it's paramount to their character. Of course, then they can say that they "felt like an only child" in introducing their estranged sibling. Divorced parents are good because that increases storylines and people (step parents, step siblings, different relationships) when that 6th or 8th season comes around! FRIDAY QUESTION: Not a lot has been written about the "Cheers" spinoff, "The Tortellis". I noticed you and David Isaacs contributed a script. What was it like working on "The Tortellis"? 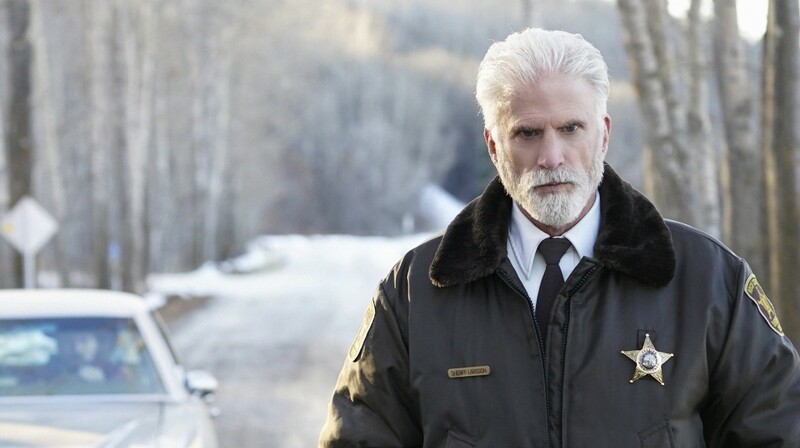 It's always shocking to see what someone like Ted Danson looks like today when you've been re-watching old shows and you forget how long ago it was. It shouldn't be that way, but it is. 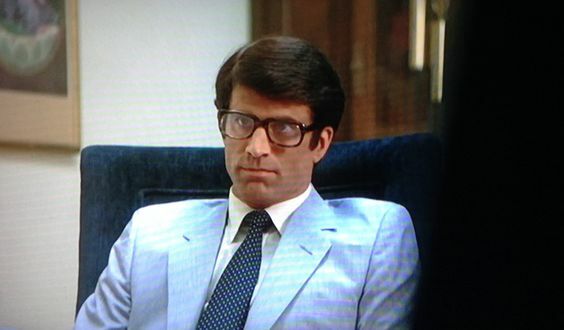 I saw Ted Danson in a Laverne and Shirley episode the other day. He was good in that, too. I believe well-defined characters are better than vague ones in the hopes of eventually introducing Lilith's con-artist brother. Remember when Rachel on FRIENDS kept having sisters who were movie stars? A character who is an only child is very different than one who was a middle child or a youngest child. Sam Malone having an older, more accomplished brother made so much sense with his character you'd think it was always planned. I loved how it was handled. Frasier came across early on as someone who didn't have brothers growing up (or even friends) but I think Niles was a match that worked (I think if his brother had been like Martin, it woud have seemed too sitcomy). Not tempted to hear Sorkin himself describe his process? :) How do you feel about taking the time to write a character's bio before starting writing? I've heard some people swear by it, but others (including Sorkin) consider it a waste of time. I think I fall in the latter camp now. Provided I know what makes the character tick, I don't need to know what school they went (if the character is well defined enough, you should be able to infer it afterwards - in fact things like that should start to become obvious). What do you think, Ken? Rachel's sisters were established in dialogue long before they showed up. Plus, they were funny. So no problem with that for me. Cheers had a few relatives in reserve that never actually showed up: Rebecca had brothers (her sister did show up once); Woody had a brother and parents that remained offscreen; Lilith's mother was mentioned but never seen; and, in what I think was a big loss, Sam's seldom-referenced parents never showed up. It's clear that Sam had a rocky relationship with them, especially his dad ... I thought there could be real fireworks there with the right actor. I also thought it was a shame Coach's daughter only showed up once. Would have loved, loved, loved a follow-up episode with her five or six years down the line. Why did that never happen -- actor availability? No good storylines were pitched? Too obscure a character to bring back? Great post and great desription about what the Up-Fronts are. Got a giggle out of your list of writers you give the benefit of the doubt to ONLY because of: Graham Yost, Tina Fey which somehow had me picture Tina Yothers. As I was watching WINGS, I noticed something odd during some episodes. The opening theme is truncated, so it makes sense that Bruce Miller is credited as the composer, but Franz Schubert is credited with the theme during the tag, but at no time during these episodes is the actual theme played. Why credit Schubert? Thanks for the response, Ken! I think when it comes to introducing relatives, the real challenge is that the later in the run it is, more explanation is required. Five years feels late for finally hearing about Martin's Seattle-resident brother, but the family feud in the plot is significant enough to provide the explanation. I also think it's probably different for series regulars versus guest-stars: it was easier to accept the introduction of an unmentioned half-brother for Lilith many years on than it was in the case of, say, Spock. I had the same thought about Coach's daughter, but I think the death of Coach probably killed any storyline. And more: Sam's ex-wife only ever appeared once, as did his brother. After that they never existed again. Re: Shubert. Pretty sure they still use his music for the closing credits. Re: Ted Danson. I was going to add another thing he was great in, but I think it might just be easier if we listed anything he didn't smash. Franz Schubert must have a really good agent. That pic of Ted looks like a villain suitable for Criminal Minds. Your blog is my favorite thing to read. Thanks for writing so regularly. Friday Question: If an actor portrays a famous character of theirs in a commercial, but the character isn't called by name, do they (or the folks making the commercial) have to get approval to do that? For example, if John Ratzenberger were to play a know-it-all mailman in an ad for adult diapers, would you/Cheers/NBC have legal standing to object to that? Based on you love of four major players in the FX show Justified, I'd say you were a big fan, especially of season two. Does your fondness for Margo Martindale extend to her work in the Americans? Actually, I am curious to hear your take on that show. Ted Danson appeared on my radar as one to watch (cliche intended) in an episode of Taxi, where he played a gay hairdresser that Elaine went to. Mr. Danson was, in fact, so good in the role, I was convinced that he was gay in real life. So, it was a shock to see him in Cheers as the womanizer Sam Malone. You've probably answered this before, but what is the difference between "story by" and "teleplay by"?